Fish health starts with the selection of the fish themselves. Choose a pet store not only for their inventory and the size of their livestock selection, but also for the quality of their staff and management. Next to service, the store and the aquariums need to be well maintained. Some signs to look out for and to be avoided are cloudy tanks, decaying plants, dirty tanks, cloudy eyes, torn or clamped fins, sores on the skin, signs of illness or dead fish, and any other signs of neglected care. Newly arrived fish should be handled with caution since the travel yields significant stress on the fish. 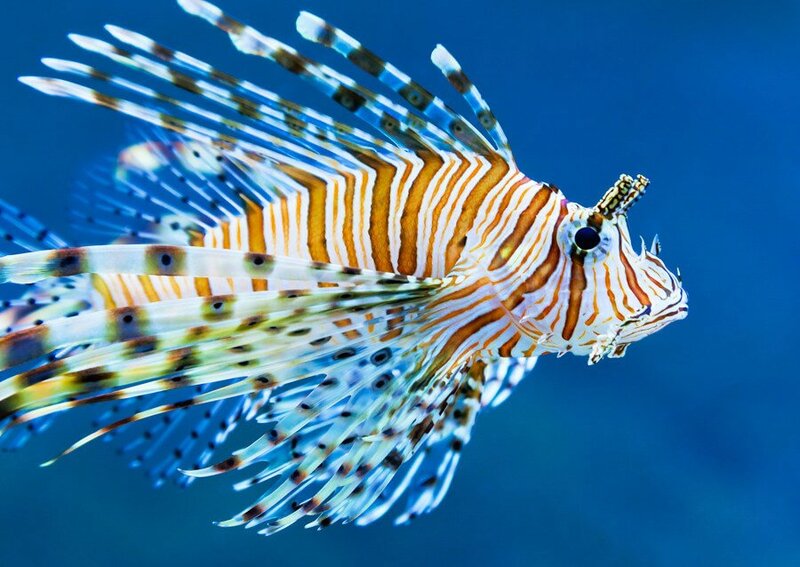 Healthy fish are active and bright in color. 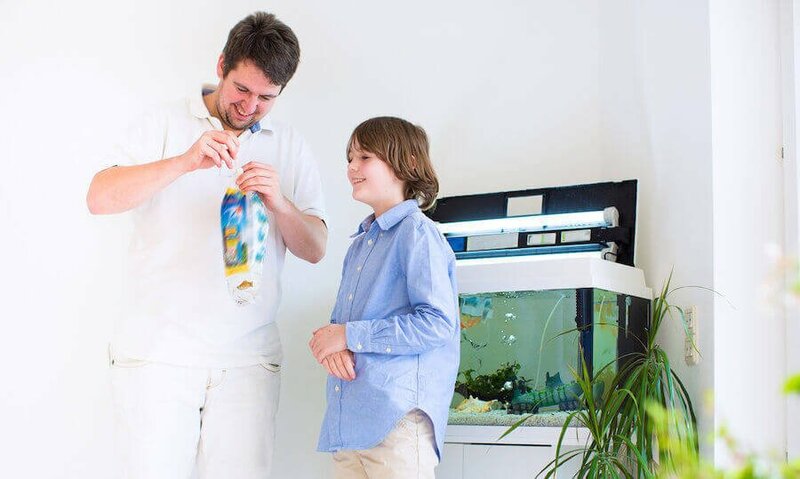 If you are setting up new aquarium and initially stocking the tank, it is very important to follow some basic guidelines regarding what is suitable and compatible. If in doubt, a water sample can be taken to the pet store. 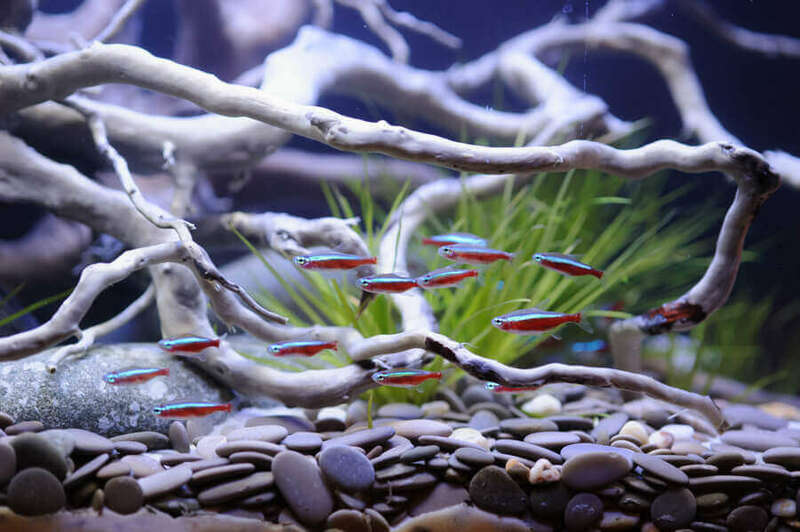 Their staff can aid in the selection of fish as well as the determination of whether your tank is ready to support live. 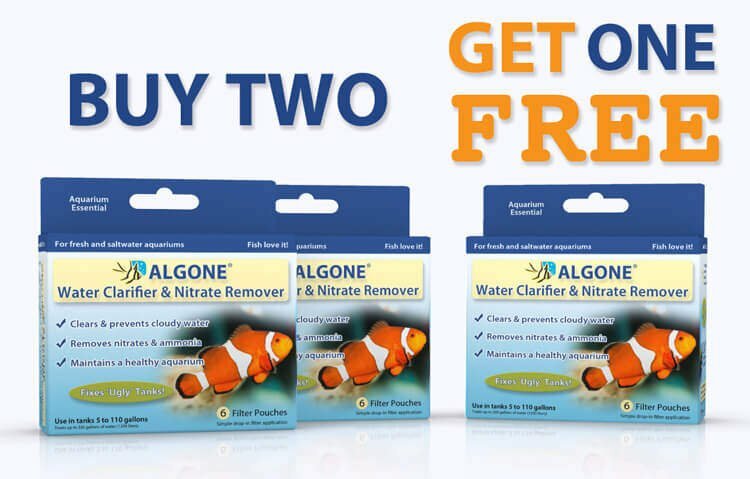 Generally new fish should be placed into a quarantine tank upon arrival at home. This will significantly lower (possibly eliminate) the introduction of any possible disease into the main tank carried by the new fish. Considering the investment of some fish as well, it will quickly justify the purchase of a small tank and filter for quarantine purposes. 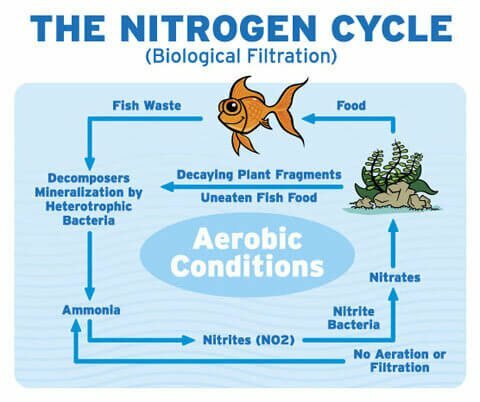 After taking the pre-cautions above, good aquarium maintenance practices should be in implemented to assure the aquatic environment remains healthy and life sustainable. Caring for fish does not simply end here. 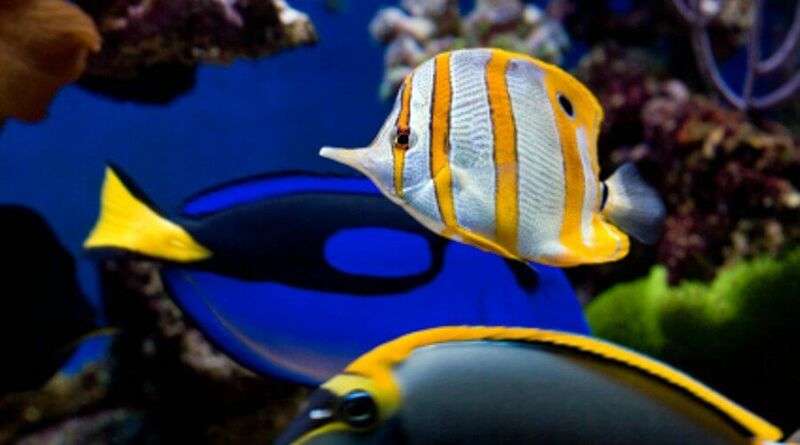 Fish should regularly be closely watched for any change in behavior or appearance. Watch them during feeding. Keep a safe distance so not to frighten them. Make sure all of the fish are eating, swimming and behaving normally. After the feeding, a closer look is appropriate to check on color, eyes, skin and fins of the fish as well as the breathing. Closely and regularly watching the fish will provide knowledge about fish behavior and expertise to determine if a fish is actually sick, or just behaving in its natural way. 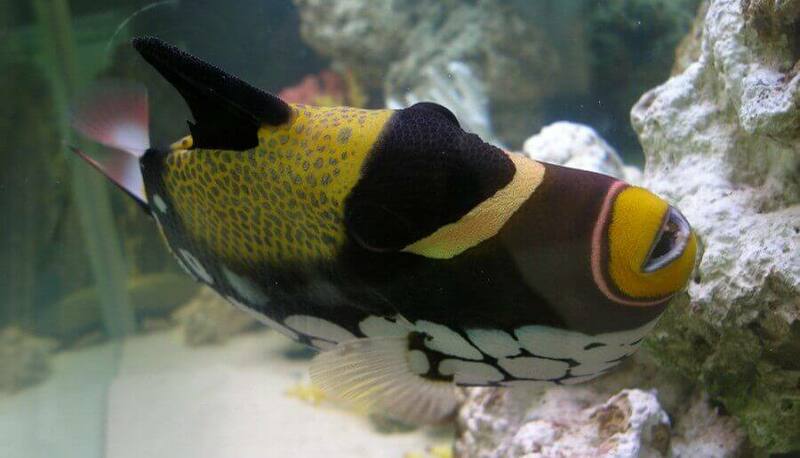 Watching fish is fun and will help diagnose many diseases early if they should occur. This will allow for early treatment and a much higher success rate thereof. When odd behavior is observed and illness is suspected a water test has to be performed immediately. 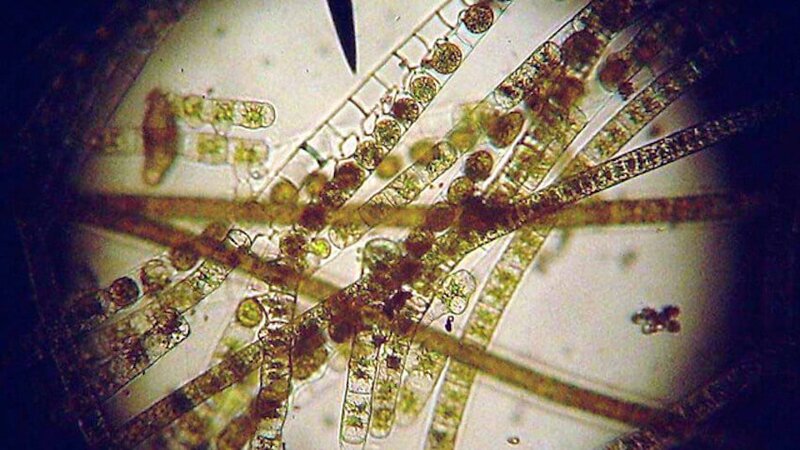 Deteriorating water quality accounts for many avoidable diseases. Typical symptoms include cowering near the surface, hovering near the bottom, darting, oddly swimming behavior, clamed fins, change in color etc. Often this could have been avoided. However it can often be fixed by adjusting the water parameters immediately. 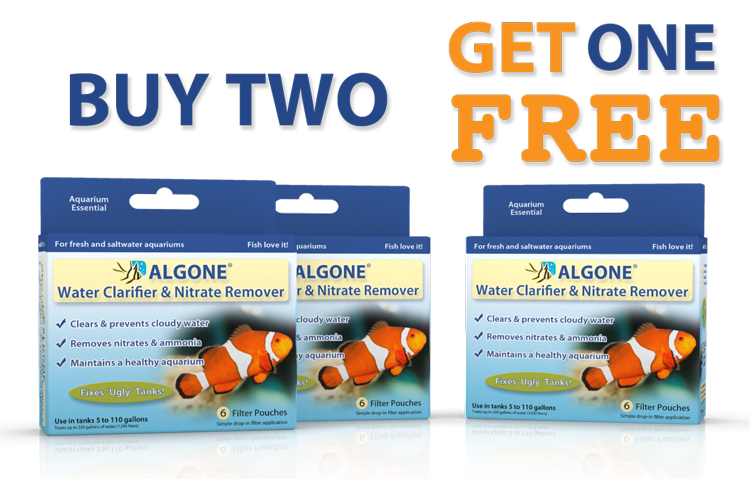 The key for keeping fish healthy is minimizing and avoiding stress whenever possible. 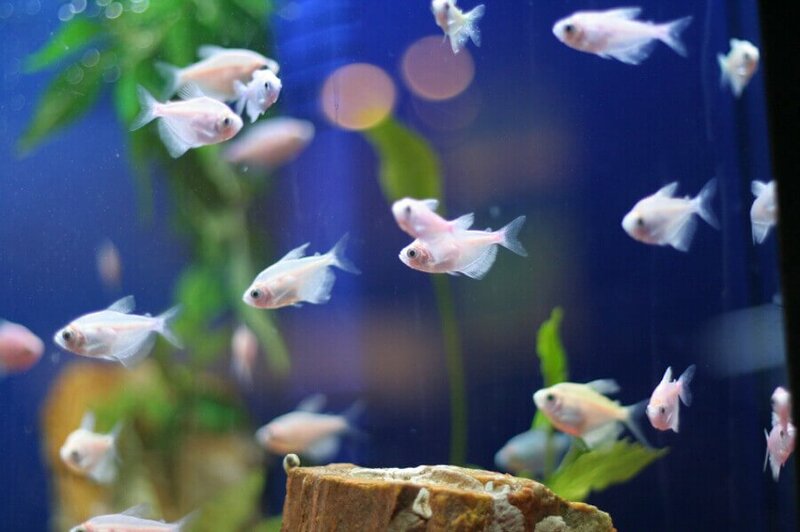 Stress factors include tank mates, tank size, temperature, and water parameters. Under healthy conditions, the fishes’ slime coat will provide it with the protection it needs to fight off any disease. The slime coat acts like a protective shield against bacteria, fungi and other invading organisms, it even heals small wounds. Stress is known to diminish the slime coat of the fish and therefore making the fish more susceptible for diseases. The slime coat has 3 functions: 1. as a protective coat towards diseases, 2. as a buffer in internal-external gas exchange (osmoregulation), 3. helps reduce a loss of energy while swimming. Slime production is continuous. This allows many parasites or infections to be prevented by either being trapped and then “washed” out into the water or even “defeated” directly. The slime that is washed of is referred to as mucus. Stress influences the slime production, either in quantity or viscosity. Too little makes the fish more vulnerable while too much slime will disturb the gas exchange and gill membranes. In case of stress, the fish’s protective slime coat thins out and looses its protective purpose. It also causes the fish to spend more energy moving around and disturbs the gaseous exchange of the skin. As a result the fish gets weaker. Fish do have variations in the consistency of the slime. Fast swimmers do have more slime producing cells, while fish with fewer cells have a dull appearance. 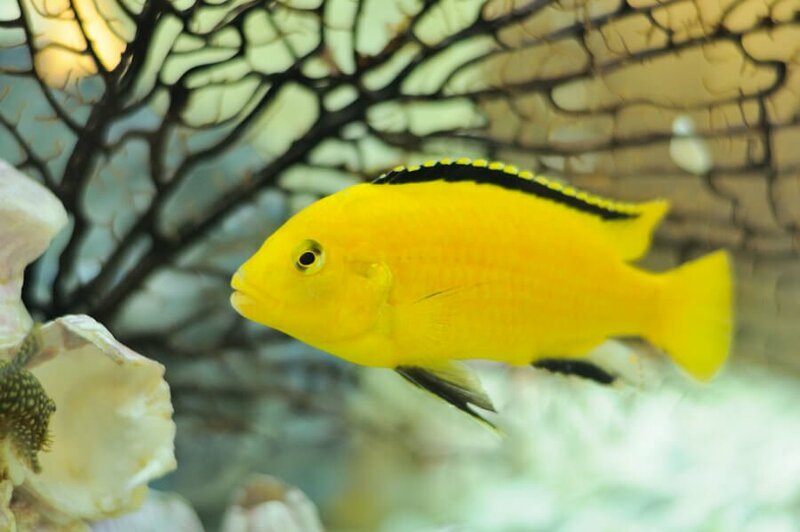 The guidelines for keeping healthy fish are fairly simple; maintain good water quality and a stress free environment. 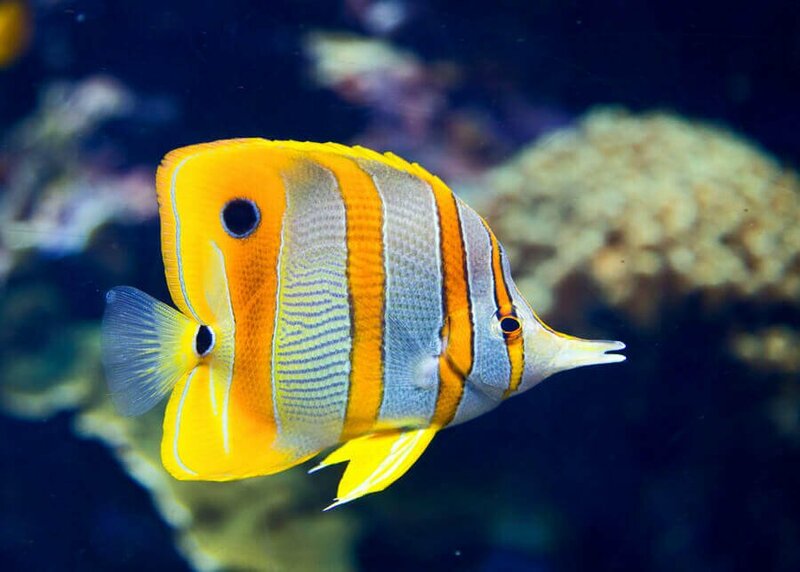 In case of a possible disease, adjust the water quality if necessary then re-check the symptoms and consult with your fish store first before medicating the whole system. Behavioral change could just be a mating ritual.